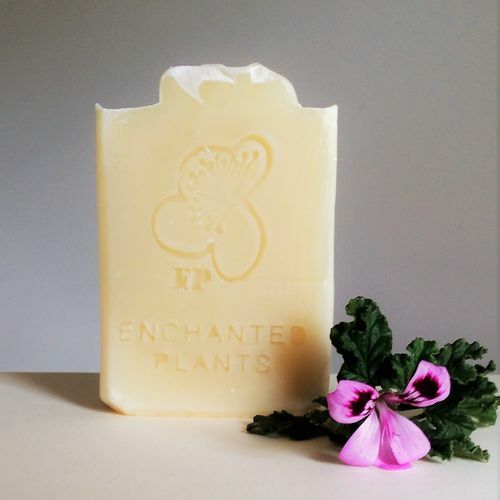 Handmade Soap | Enchanted Plants Ltd.
Our beautiful certified organic soaps are hand-made in Shaftesbury, Dorset. 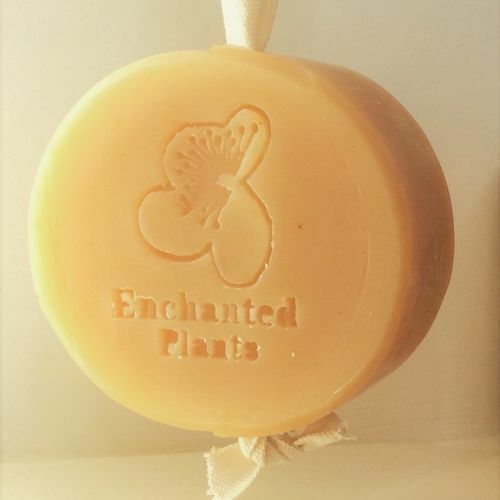 We make them all in small batches to our unique traditional recipe which make them creamy lathering, ultra gentle and long lasting. 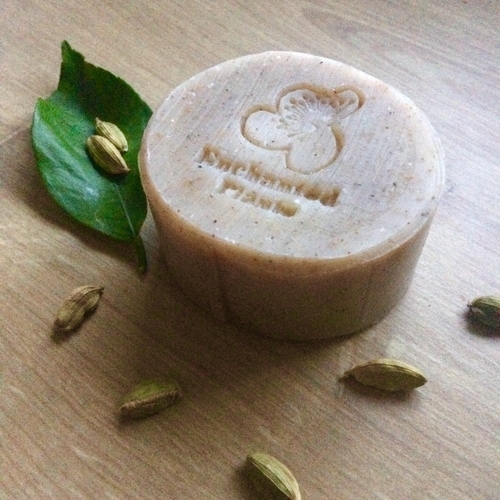 We use only the finest certified organic vegetable oils from cold pressed organic Sunflower oil and Olive oils to unrefined organic Cocoa butter as the basis of our recipe. We don't use Palm oil due to the mass destruction of the rain forest it causes to grow it. 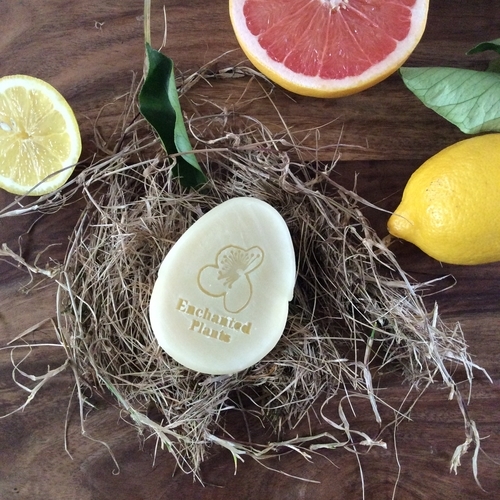 With just a touch of natural vitamin E from Sunflowers each bar is naturally preserved and at its best. 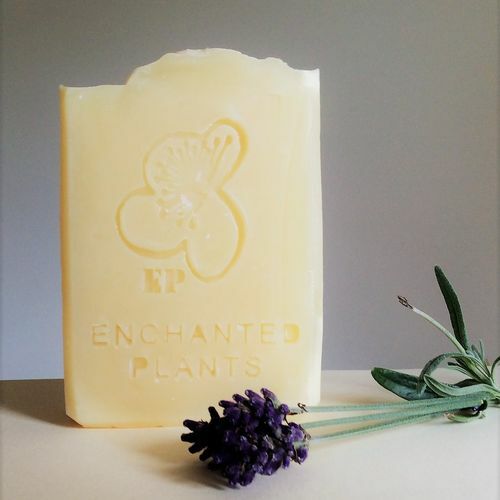 Things you won't find in our soaps... no EDTA, no Propylene Glycol, no SLS, no artificial colours, preservatives or perfumes, these are just unnecessary and potentially harmful chemicals that don't do our skin or the planet any good as they wash down the drain. We believe in just the goodness and beauty of organic plants and flowers for our ingredients, each time you wash you're reminded of the good things in life! 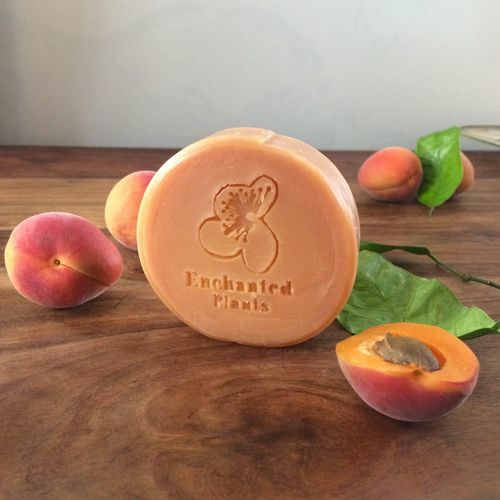 None of our products or their ingredients are ever Tested on Animals.